My ideal bathroom would be very large, roomy, with lots of sunshine pouring in from a skylight and side window over looking a garden. It would hold a jacuzzi or whirlpool bath and a separate shower. There would be a set of double sinks and a large mirror. The lighting would be soft when desired and bright enough when needed. It would be so spacious that I could set a small reading chair in it-no, I don't mean the toilet, I mean a comfortable sitting chair. Don't ask me why this is important, it is my fantasy bathroom. My current bathroom is as far from my fantasy and just short of a trip out back to the outhouse. It is small, has an old, outdated washstand and limited storage. The walls are painted a muted yellow, and the tiles are obviously from the late 50's or early 60's-yellow and green. The floor is dull, and of a cheap linoleum that has cracks and is curling at the edges of the wall. For many people this is unacceptable and a living nightmare. But, for me, I see it as a challenge to beat. This is not my house, it is a rental while I am living in North Carolina. If it were my house I would be knocking down some walls and expanding the size of the bathroom, not to mention adding another bathroom in this tiny, 1400 square foot home. So, what to do when you want to turn a small, dull area into something that is appealing and acceptable-accessories and color. There are so many easy and inexpensive ways to brighten a dull, small space. One of the first things you will want to do is to pick a theme. Now, I'm not saying that you have to create a theme in your bathroom by subject matter. 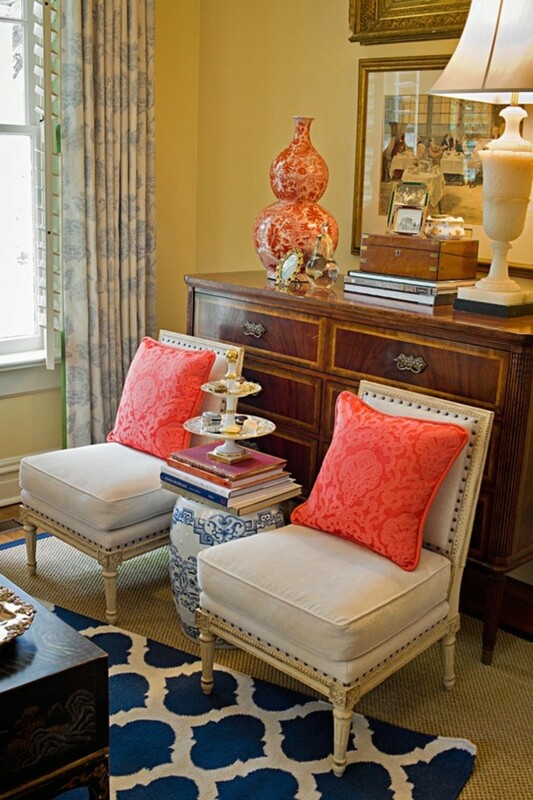 But, even a coordinating colors via a color palette or color wheel will help 'pull' the room together. One thing you do not want to do is to make the small space appear to close in on you. 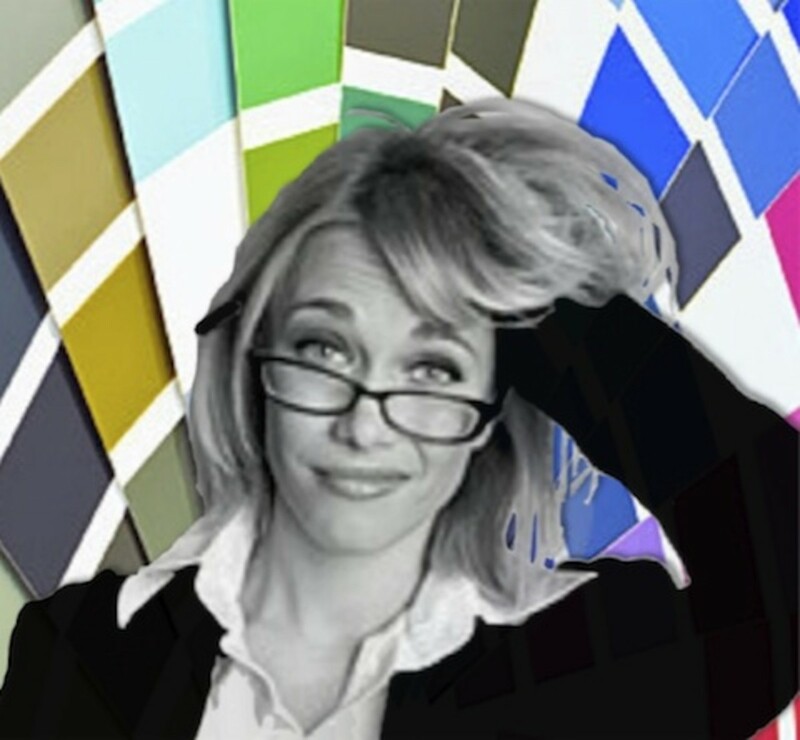 This can happen if there is a hodgepodge of disorganized color and busyness. 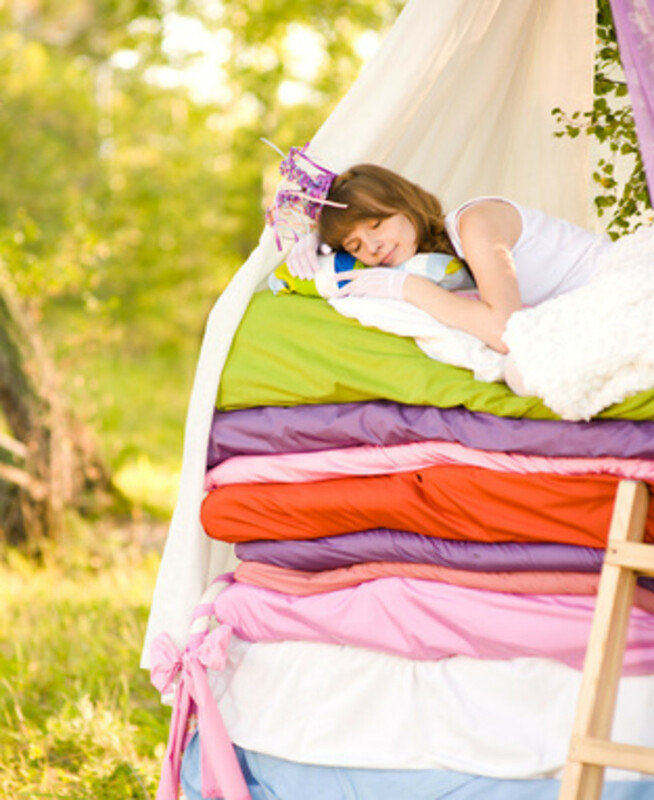 A color wheel shows the various primary colors and complementary colors that can aid in matching various shades for curtains, towels, shower curtain, and rugs. You can find this at a paint store, or in books in the library on interior decorating. Also, you can google a color wheel and find images online. As for a theme: Well, if you have a favorite interest or hobby you can add it to the walls via pictures, or reflect this in well chosen accessories, such as a toothbrush holder, soap dish and trash can. 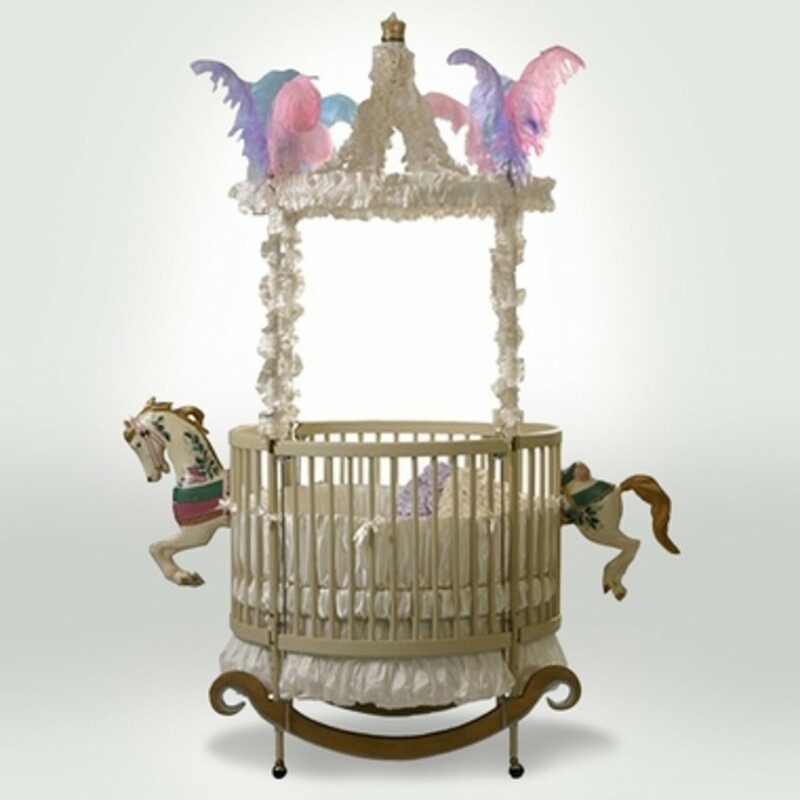 There is a plethary of eyecatching themes in any home decorating department store. When was the last time you updated the look in your bathroom? 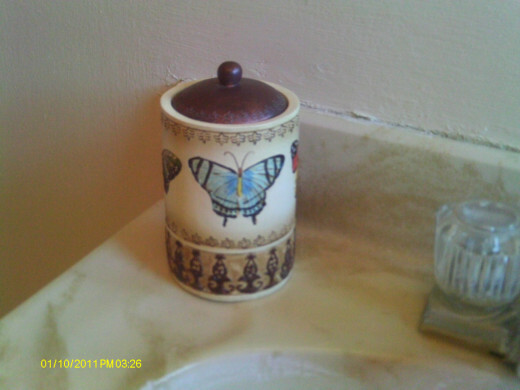 In my home, I love to add a few accessories, such as candle holders, with a butterfly motif. Butterflies have a special meaning of transition for me, and by surrounding myself with images of them they serve as a gentle reminder of my own transition. 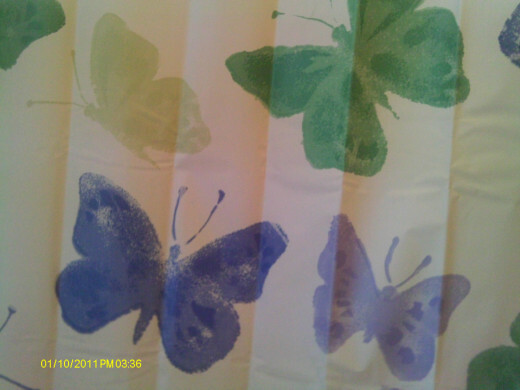 Therefore, instead of hanging a solid colored shower curtain I was delighted to find one that was covered with brightly colored butterflies of four dominant colors: green, blue, beige and lavender. By making the shower curtain a primary focus I now have: 1). a theme and 2). a color scheme. In fact, it's probably one of the best color schemes I could have chosen. If you have young children under the age of six any number of their favorite animated characters can probably be found on a shower curtain, towels or rugs. If you have teenagers or tweens and they have their own bathroom, something that shows their interest, i.e. sharks, or frogs, may be one suggestion, or let them choose a bright, bold pattern that appeals to them. Other themes include: underwater exploring, black musical notes on a white background, pink flamengos or other birds in flight, dancing ballerinas, splashes of color or serene bamboo shoots climbing the curtain. Well...you get the idea. My bathroom is so small and closed in that my toes almost touch the bathtub when I sit on the toilet, and I am short. 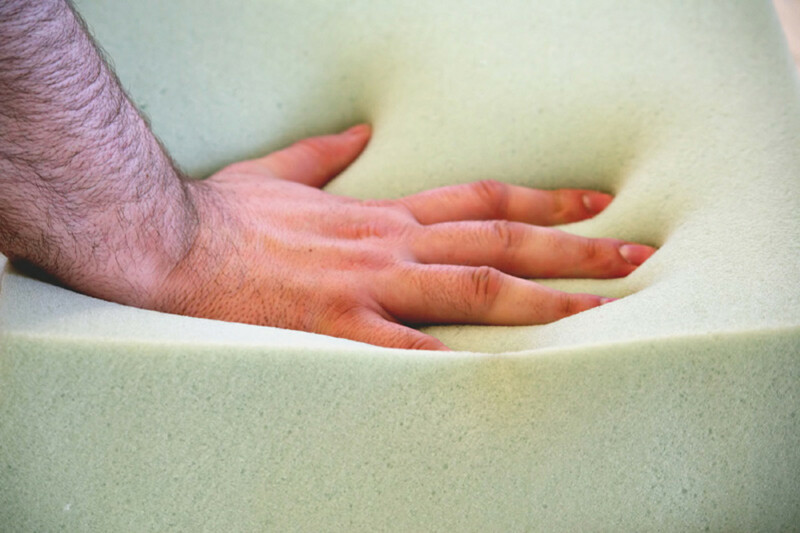 In addition to the claustrophobic feeling, there is also very little built in storage. 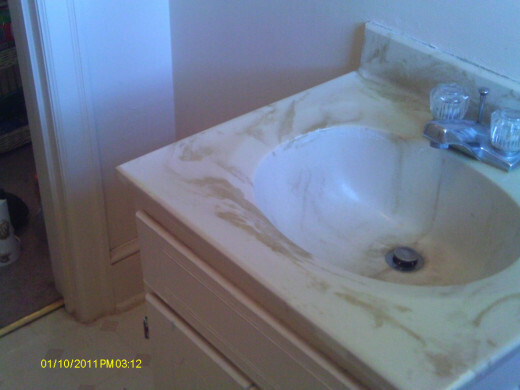 In fact, only the cabinet under the sink is available; no shelves, no closet, and no additional cabinet. Because the mirror takes up almost the entire wall opposite the bathtub, there is no way to put up either a shelf next to it, or a corner shelf, due to the light fixture. The solution: use the available space at hand and make it work. 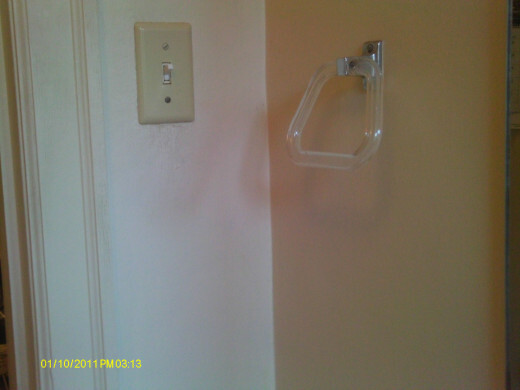 In the tub: hang a metal or plastic shower caddy on the shower head. A bathtub tray that sets across the width of the tub is also a handy holder if needed. 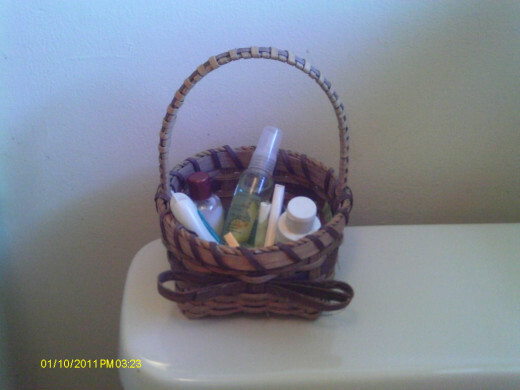 Although some people like a 'clean' and uncluttered look on top of their toilet, I set a few things for aesthetic appeal, (jar of shells), practicality, (miniature lamp for nighttime), and storage, (a basket filled with guest soap and sample sized shampoo, conditioner and lotion). Adding storage from the ground up can also be possible by installing an 'over the toilet' shelving system. 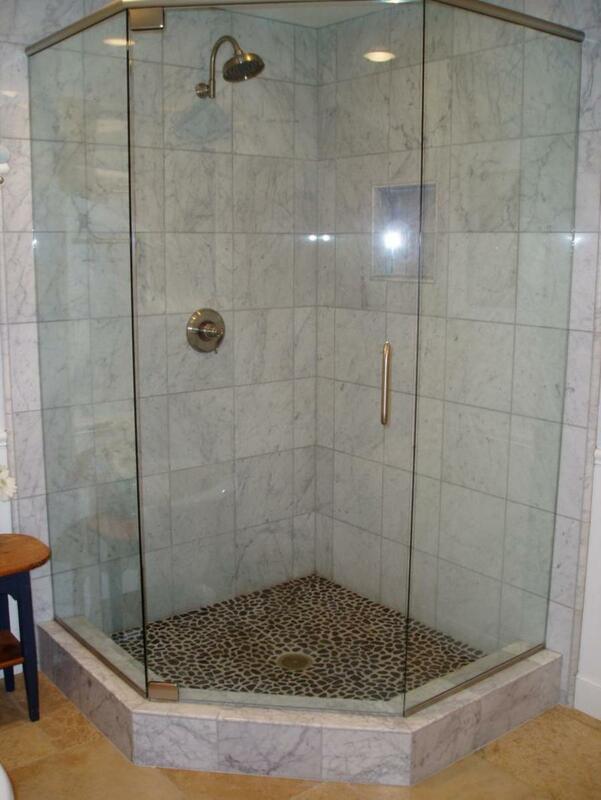 This increases the area for towel and washcloth storage, shampoos, blow dryers and curling irons, etc. They are simple to set up with a few tools to put it together, and erected on spring poles that go from floor to ceiling. Depending on your bathroom layout you may be able to add a small dresser or cupboard into the room for storage. 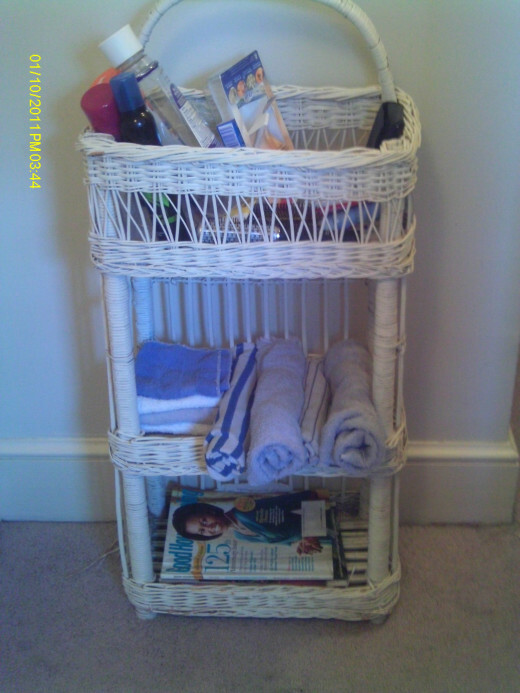 In my home I was offered a slim, white wicker three shelf stand and I took it. This was my good fortune because not only was it free, but it exactly fit into the space that I had on the other side of the sink, opposite the toilet. It was actually pretty amazing, because it appeared as if it was made for that space. 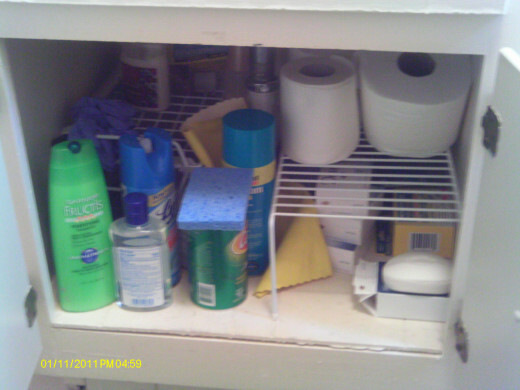 The top shelf holds the extra products, shampoos, and blow dryer; the second shelf holds extra towels and face cloths, and the third shelf just magazines due to a hot and cold vent that would be blocked if I piled it up with towels. 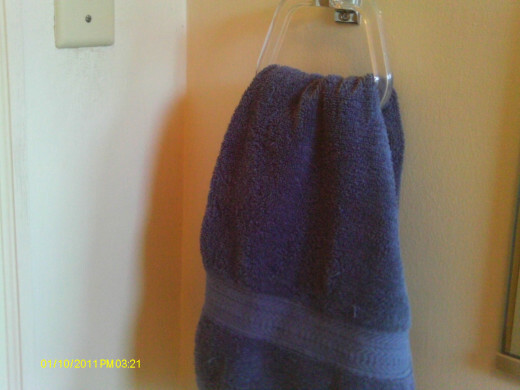 Use large towel hooks behind the door for items like a towel, bathrobe, or even a travel kit that holds the essentials. Wall shelves are another possibility if you happen to have that wall space. 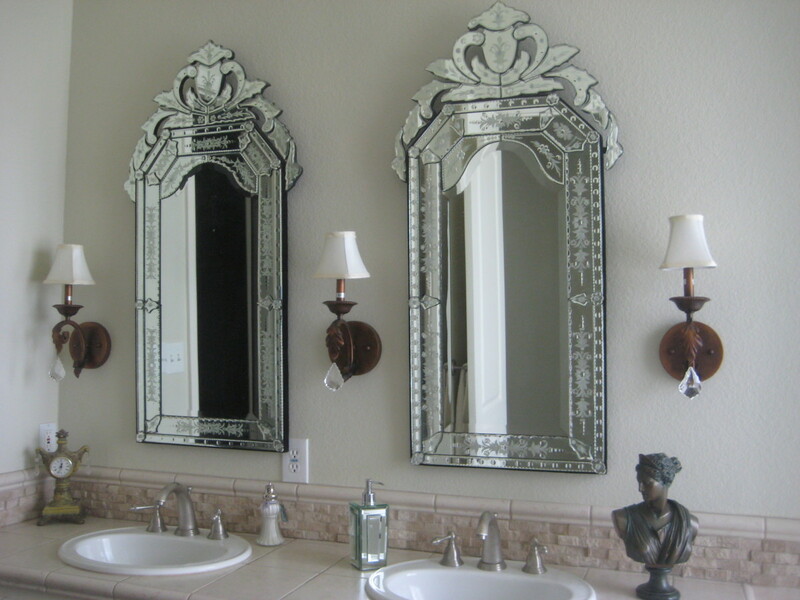 If I owned the house I woud remove the large mirror and replace it with a smaller one to allow for wall shelves. The cabinet space under the sink can be doubled with the right shelving. 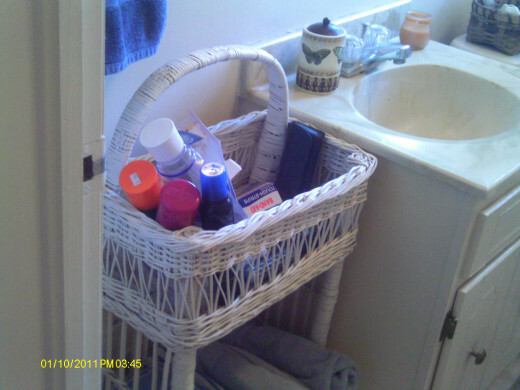 I placed two wire shelves on either side and quadrupled the space for items such as toilet paper, soap bars, hair products and cleaning products. Small and enclosed doesn't have to make you feel crowded and agitated. Above all, your home furnishings should bring a sense of calm and serenity. This includes in the bathroom where you will shed your days stress under steamy showers or relaxing bathwater and let everything else go down the drain. Color helps to achieve a sense of quiet, contemplation. Warm colors or cool will depend on what your preference is. The walls of my tiny bathroom are a dull yellow. I brighten the room with a summer color scheme of brighter yellows and reds, oranges. In the fall and winter I may choose a different color scheme. That's the fun part about decorating-you can easily change it up, for a change of pace, or to go with the seasons. Another favorite place of mine is the beach. 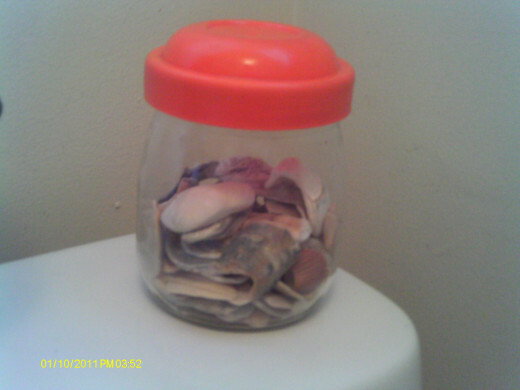 I love the ocean and have a small jar of various shells I have collected over the years. 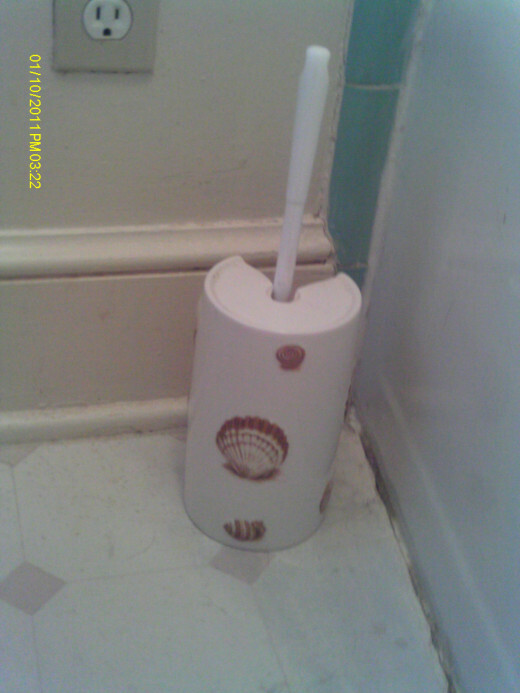 I display them in the bathroom and have a shell painted toilet brush holder to add to the theme. Easy ways to add color and ambience: towels-hand and bath towels; candles-aromatic fragrances to soothe the soul; soaps that emit a particular fragrance that brings peace or good memories, such as vanilla, or cinnamon; color schemed rugs that contrast or are complement the colors you've chosen; bath mats that match or are a shade in contrast can also create a sense of unity, tying the whole package together to present a simple, and well organized bathroom. 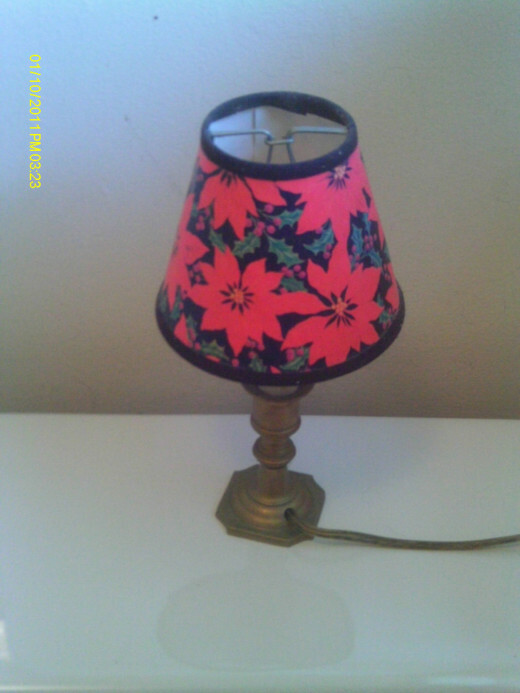 There are many ways to find free or inexpensive bargains to decorate with. Second hand or consignment stores, yard sales, or charity organizations are some of the places that might hold a treasure or two. Also, checking the dollar stores, or keeping an eye out for clearance sales in a department store home furnishing department are other ideas to consider. By using color, themes, and a few soft touches, your bathroom can go from dull to pizazz. Why settle for mediocrity when, with a little effort, you can bring joy to your home. I am moving soon, and look forward to decorating the bathroom. I had an apartment in Boston over a year ago that I made look real pretty, and I intend on doing the same when I move. I have some beachy accessories and plaques as a start, and can gradually shop for others to add to it. The bathroom also needs a calm atmosphere and you created a useful hub. the decoration makes the small space look great. Hi Shari-I'm so glad you finally had an opportunity to read my hub. It was interesting that we both wrote about small spaces and chose our bathrooms, haha. I'd love for you to add the link to yours...I'll do the same. :) I'm glad you enjoyed the read. Take care. Denise, I have been meaning to read this hub and am glad I did! I love your ideas for adding some beauty to these small spaces. Your bathroom looks so nice, and like you said, for not that much money. As you know, I also wrote a hub on a similar theme. I hope you don't mind, but I will add a link to this in my hub. "... just short of a trip out back to the outhouse." This was my favourite line of the hub. I laughed out loud at that one, because I can definitely relate. Have a great night! I enjoyed reading your ideas on decorating a bathroom. It is a real challenge especially when you have a small bath like I do. I like the way you used the limited space as well as you did. I voted this Hub UP, et. Dear Derdriu-thank you for your insightful comments. I love that you have such a keen eye for the photos! Thank you so much for your support of MY 'dream bathroom' haha. Hub Hugs to you. (PS...Apologies for my late response. I've been out of touch for a week due to my spiritual retreat-no computer access). 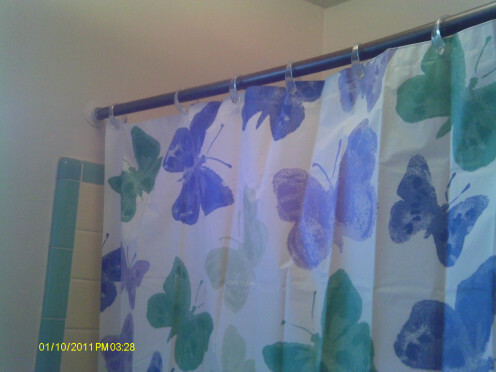 Denise, The color scheme definitely is set by the clean white background to the shower curtain's energizing display of colorful butterflies! 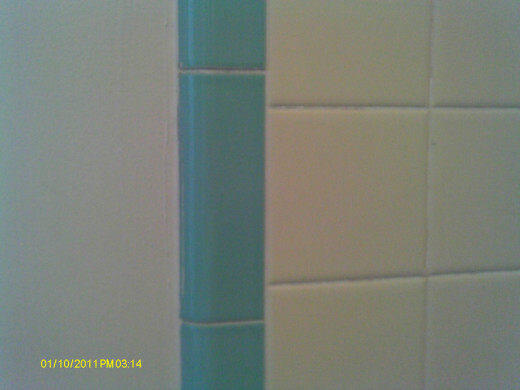 I like the way that you've picked up those colors -- which even make the outdated tiles palatable! -- in your additions, especially the white of the wicker, the green of the mat, and the blue in the towel. It's also really cheery to see the reds in the nightlight and the scrubber. P.S. May you realize your dream house's dream bathroom! Cyndi-I'm with you. I couldn't stand to live with all white walls or all any 1 color wall, no matter what it was. Since I live in a rental home I have to depend on accessories to brighten the rooms. :) Thanks for reading and sharing. I LOVE COLORS! 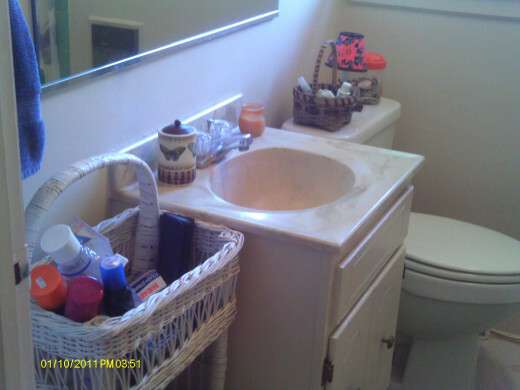 Hehe, I had a drab and dull bathroom before I went and painted flowers all over it. Hehe. Hi picadilly-Aww, thank you! I smile each time I go into my bathroom now and see the lovely butterflies. 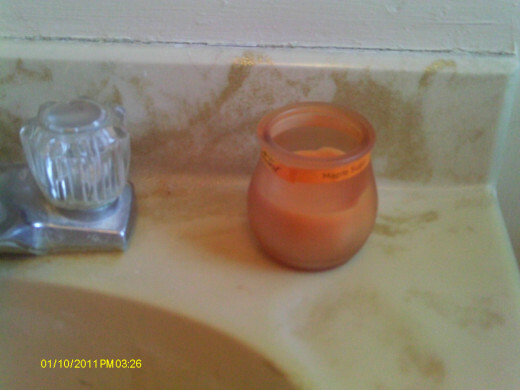 Today I lit the candle and it brought out fragrances of fall--pumpkin spice! Thanks for stopping by. I love to redo anything in my home!!! 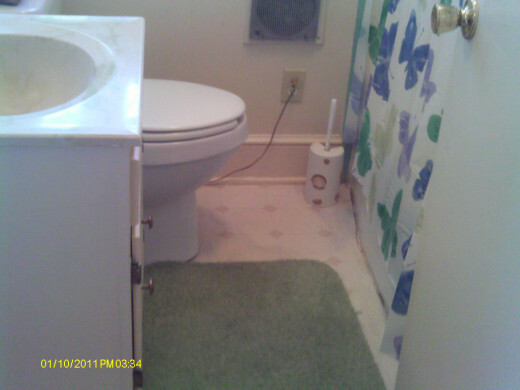 Your hub was full of information and ideas...I think you do an awesome job of redoing your bathroom! Hi Carter-thanks I appreciate you stopping in. Lipnancy-I'd love to, haha What date is good for you? We'd have a bit of fun wouldn't we? Hello Charu Bhatnagar-thank you for reading and commenting. Great ways to decorate the bathroom, useful and informative. Great hub. Arlene--that remodeling price is for the birds!!! I do understand the small bathroom and one bath homes. I am familiar with that area that you live in. Back in Michigan when I owned a home I had a similar situation: one bathroom upstairs and two doors-one from the hallway and the other leading to the master bedroom...what the heck! Well, that isn't my problem now. Good luck to you with this dilemma! Denise, sometimes, it is a blessing to rent something with flaws that you can either decorate or live with. It is something you can forget about once you move. But when you own a house with a lousy bathroom, you will absolutely see those $$$ signs each time you use it. I have two doors to this little bathroom of mine. Why even bother putting one in to connect it to the master bedroom? I don't understand these small homes in my neighborhood. I do wonder how people with children could live with just one bathroom, but in the 70s, that's what they did. I talked with a contractor about a bathroom remodel, and that's anywhere from $10,000 from $15,000. Which means, hitting the Lotto will be easier! LOL! Arlene-thanks for sharing your experience. 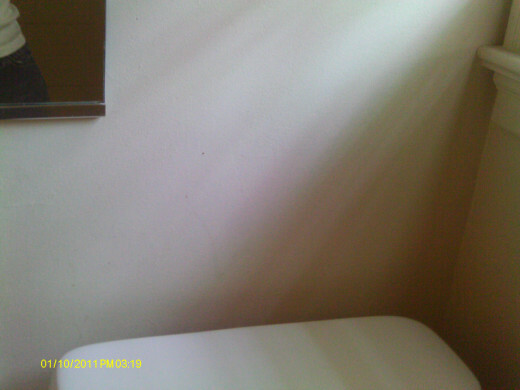 As I had stated in my hub, if I owned the house it would be a major remodeling project-walls down, room expanded, etc. Since it is a rental I don't have the right to do that, so I make do with the 'brighten the room' tips that I offer here. Good luck with your bathroom project, haha. Faith Reaper-thanks for reading. I'm glad you enjoyed these little decorating tips. mmsu-thanks for reading and sharing with your parents. That you are renovating and seriously considering these tips is quite a compliment. Ruby-Like Genna's comment previously, I can relate. I didn't really consider decorating as a passion, and you couldn't tell by most of my rental house, but it is truly a heartfelt activity for me. Thanks for your comments. Very nice Hub, Denise, shall we say, Inspirational :) Bookmarked for future reference and voted Up and Beautiful. I live with two fussy males who would never agree with butterflies or flamingos, but candles and art deco would probably work well! Thanks again for your creative input! P.S: I had access to an outback bathroom when I was in Australia, and it was kind of a kick! very useful and informative hub. Thank you. My passion is decorating. There's nothing i like more. I love your ideas,,Thank you for sharing..Cheers.. My house is under renovation,so will definitely share this with my parents. 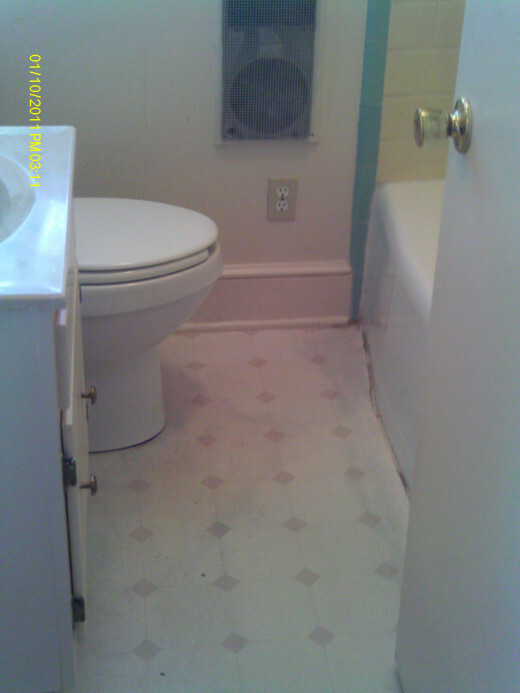 Great tips on decorating a drab outdated bathroom in an inexpensive way. 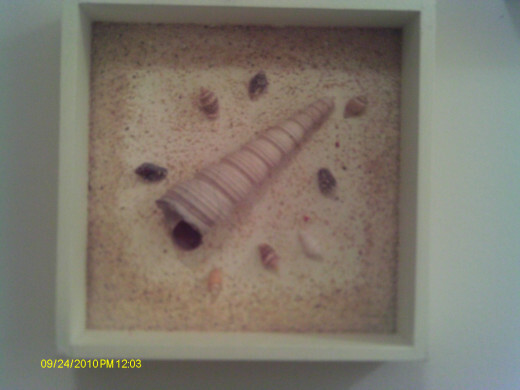 Knowing how much I love the ocean, it probably comes as no surprise to you that my bathrooms have a beach theme to them. Our master bath is very small, but is bright because it has a window. Hubby and I hung a small shelf with hooks over the back of the toilet and hung colorful wooden buoys on the hooks and put a small colorful sailboat on the shelf. Voted up, useful, beautiful and interesting. My house is from the 70s. Even though it is mine, the bathroom is the worst place in our home. It is best that I ignite a bomb in there, blow it up, and start all over. Bathroom, sink, and toilet? They all need to go. And so do the cabinets. Interesting article and plenty of suggestions. 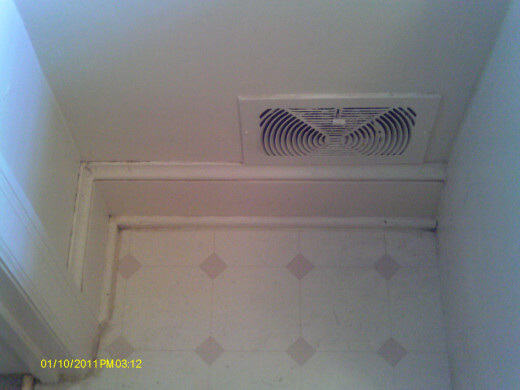 Unfortunately, there is no hope for my bathroom other than to gut it. Even my jacuzzi is outside! LOL! It's easier to rent a place and decorate the bathroom temporarily. But if you own a sorry bathroom with outdated everything? Now, that's tragic! You need to shell out extra to improve it. $$$ But, there is some hope if change my thinking a little and make some changes.